I’m thrilled to throw my support behind Mother Daughter Book Reviews as they host a Book Blast for the third and final book in the Adventures of Caramel Cardamom middle grade science fiction trilogy by Julie Anne Grasso: Stellarcadia. Caramel Cinnamon is one lucky elf. She can hardly believe she’s invited to attend the first Intergalactic Youth Summit, on-board the Stellarcadia. Her friends can’t wait to go “hyper,” but even the thought of it chills Caramel to the bone. However, nothing could compare to the icy reception she receives upon her arrival. Keen to get to the bottom of it, Caramel stumbles on a dangerous conspiracy, but no one will believe her. In the exciting conclusion to The Adventures of Caramel Cardamom Trilogy, Caramel will have to do more than outwit her enemies, she will have to convince her friends to take her seriously. For ages 8-12. This third instalment in the Caramel Cardamom series adds another mystery solving adventure to Caramel’s belt. The main plot centres around our favourite elven hero being part of the inaugural flight of the shiny new Stellarcadia space ship. Along with a group of high achieving teens, she embarks on the journey of a lifetime and takes part in an on-board conference that showcases their talents, set to culminate in the longest hyperspace jump ever undertaken. But, as usual, our Caramel just seems to look for trouble. She’s never one to shy away from her instincts, especially when they tell her that something is wrong. As the journey unfolds Caramel spends much of her time trying to convince her friends to help her get to the bottom of her suspicions. I like her never-give-up attitude, and that she sticks to her guns, even when the odds are stacked against her. I do wish that her friends would take her word more easily though, given her record for sniffing out trouble. I suspect that the main character’s qualities would have great appeal for young girls who love a hero that portrays confidence, while having an underlying vulnerability that they can relate to. Although we meet a few new acquaintances in this book, the core cast remains the same as the previous books. 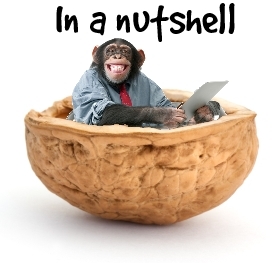 At 128 pages it’s not a long read, but I imagine it’s perfect for the target readers. A not too long, not too short read with mystery and excitement rolled into a neat package. It has a great looking cover too that just pops. This is a fun adventure that Caramel Cardamom fans will lap up like a trough of cupcakes. Recommended for 8+ readers who like a good mystery. With a background in paediatric nursing, Julie Anne Grasso spent many years literally wrapping children in cotton wool. Every day she witnessed great courage and resilience from the tiny people she cared for, which inspired her to write stories to encourage and entertain them. She lives in Melbourne, Australia with her husband Danny and their little girl, Giselle. Terms and Conditions: NO PURCHASE NECESSARY TO ENTER OR WIN. VOID WHERE PROHIBITED BY LAW. A winner will be randomly drawn through the Rafflecopter widget and will be contacted by email within 48 hours after the giveaway ends. The winner will then have 72 hours to respond. If the winner does not respond within 72 hours, a new draw will take place for a new winner. Odds of winning will vary depending on the number of eligible entries received. This contest is in no way sponsored, endorsed or administered by, or associated with Facebook. This giveaway is sponsored by the author, Julie Anne Grasso and is hosted and managed by Renee from Mother Daughter Book Reviews. If you have any additional questions – feel free to send and email to Renee(at)MotherDaughterBookReviews(dot)com. Thanks so much Steve for a fab review and for your ongoing support of my books. Much appreciated. You’re very welcome, Julie. I’ve enjoyed reading the Caramel Cardamom series. I look forward to your next release. This sounds fantastic. My list of books to read got a growth spurt after this review. Thanks for the heads-up. New York City has a secret. 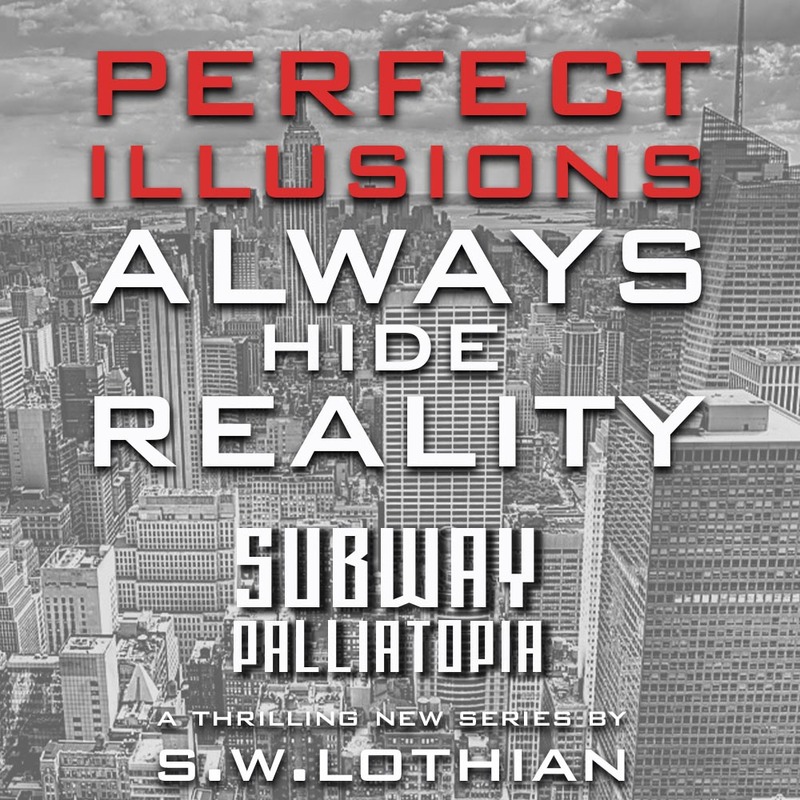 The first book of my new YA series, SUBWAY | PALLIATOPIA, was released in April 2018. It’s an incredible story full of thrilling twists and suspense, where the characters find themselves in the middle of a nightmare beyond belief. 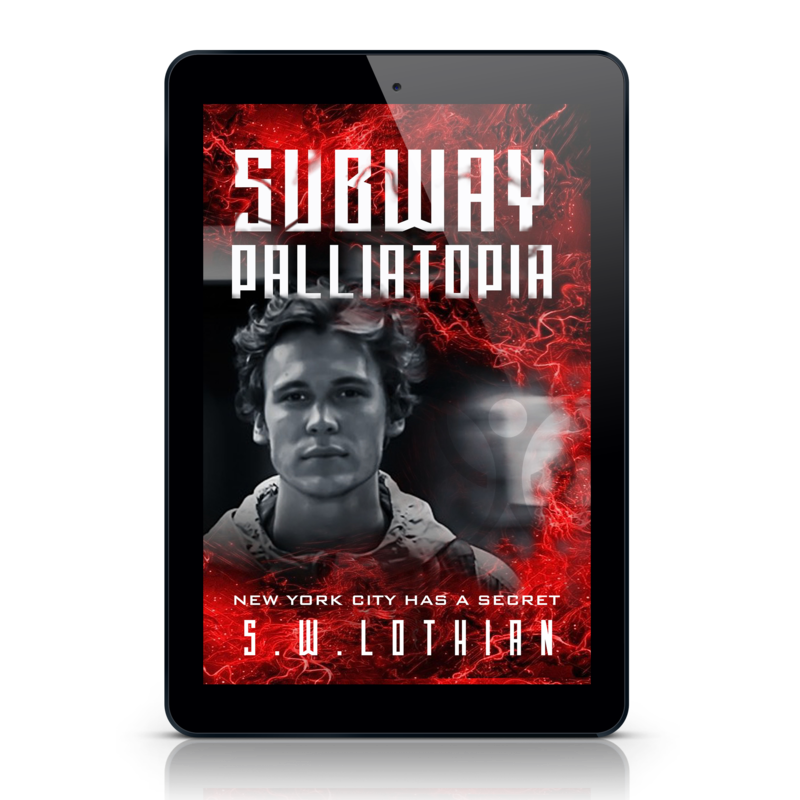 If you love The Hunger Games/The Maze Runner/The 5th Wave/Divergent, then you won’t be able to resist SUBWAY | PALLIATOPIA. Change is also in the air for the QUEST series. I’ve decided it’s time to rebrand and refresh the series for an older teen/YA audience before I release Book 4, THE MISSING LINK. The newly rebooted QUEST series (including Book 4) will be out in late 2018. I have redesigned the covers for my TIME SQUARE series. I think that they now reflect the fluidity, disintegration, and movement of everything through time. Book 3 of the series, TIME SQUARE | TRIANGLE, will see Team ELMR head off on another incredible adventure. I hope to release it in 2019.